We don't have all the answers. In the course of seeking solutions, exploring new frontiers and finding ourselves we sometimes encounter the unexpected and sometimes the unexpected in amazing. 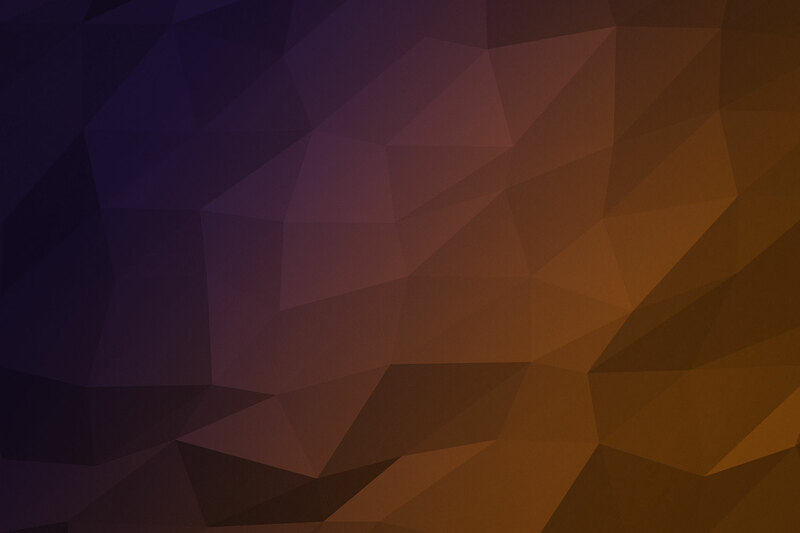 In the spirit of ideas worth spreading, TED has created a program called TEDx. 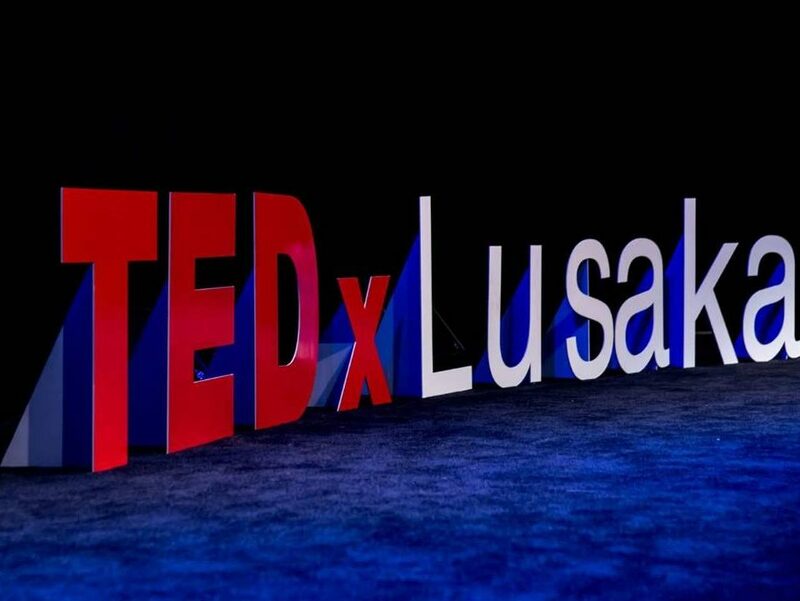 TEDx is a program of local, self-organized events that bring people together to share a TED-like experience. 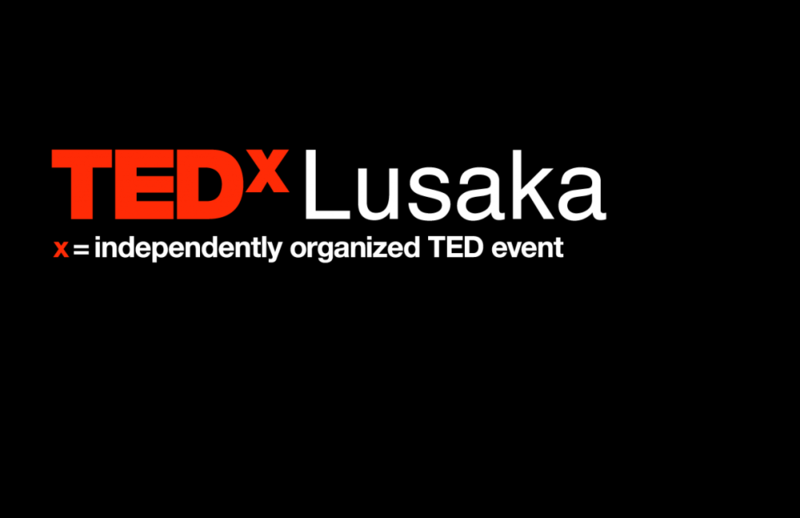 Our event is called TEDxLusaka, where x = independently organized TED event. 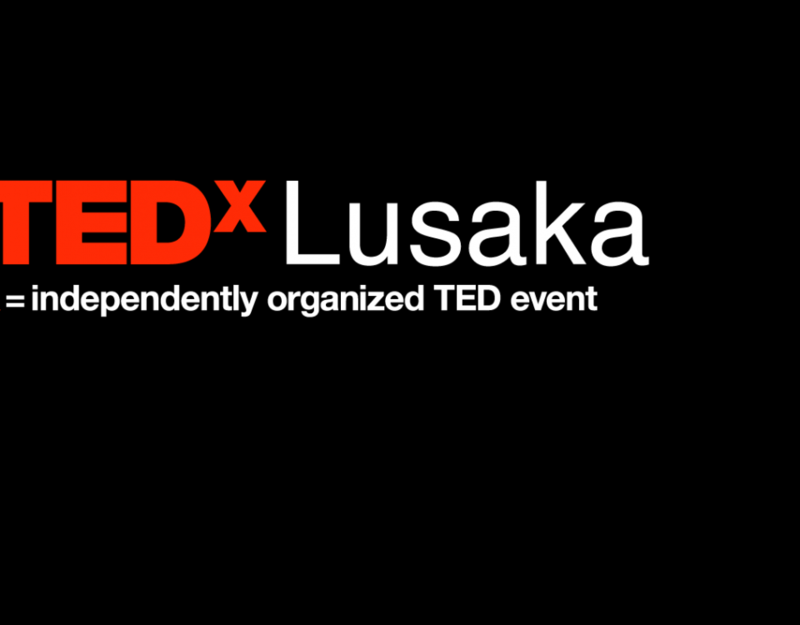 At our TEDxLusaka event, TEDTalks video and live speakers will combine to spark deep discussion and connection in a small group. 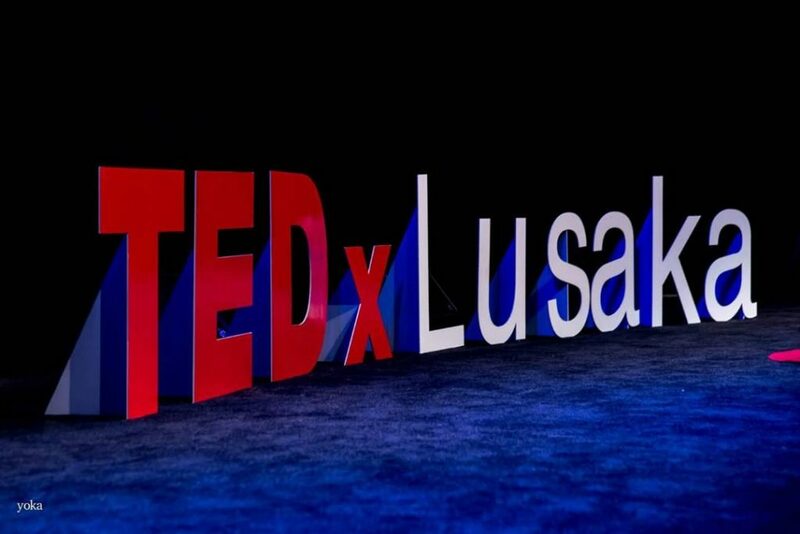 The TED Conference provides general guidance for the TEDx program, but individual TEDx events, including ours, are self-organized.